Christmas is by far my favorite holiday so I really wanted to come up with a gel polish Christmas manicure that matched my love of Christmas. I also wanted to do a trendy manicure, which in my mind meant doing different designs on different fingers. 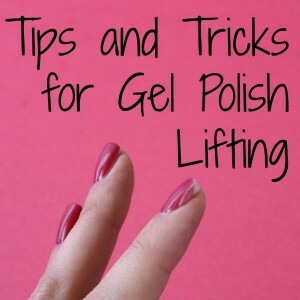 This is not easy for me, but I wanted to push myself with this manicure. Luckily, I love how it turned out. 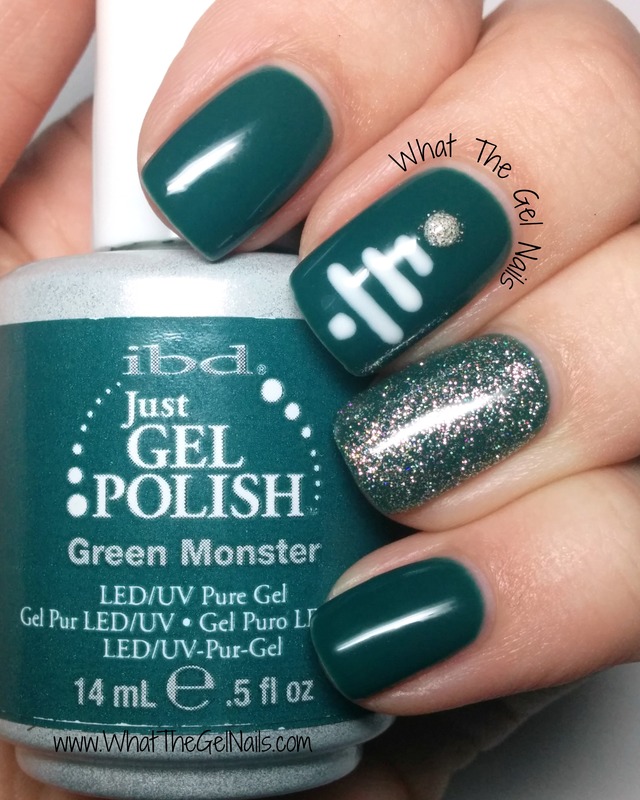 This gel polish manicure uses IBD Green Monster as the base color. 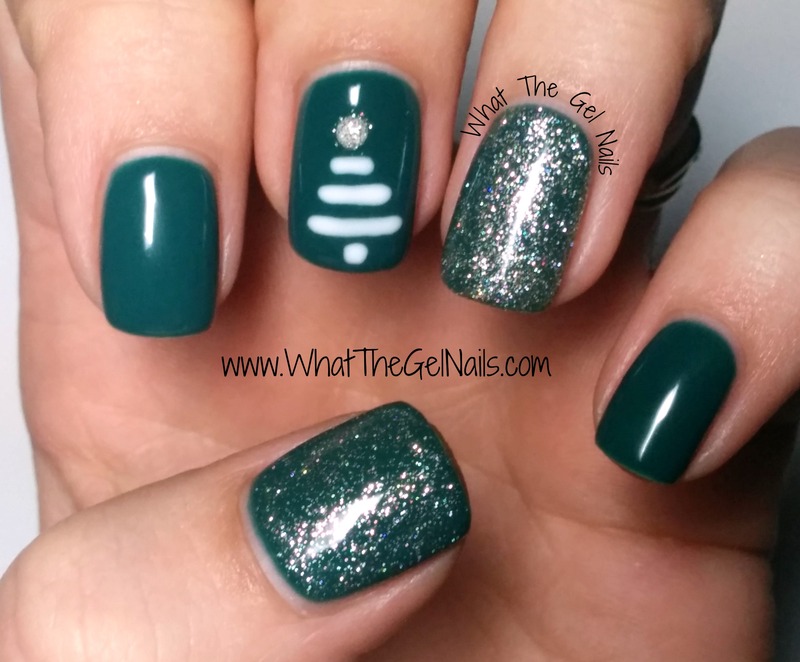 This is a gorgeous blue toned forest green that is perfect for a Christmas manicure! I used 2 coats of IBD All That Glitters on the ring finger and 1 coat on the thumb. I used IBD Whipped Cream and some dotting tools to make the tree on the middle finger. I also covered the top dot with IBD All that Glitters to make it look more like a star. See all of the full swatches of these colors and more in my Swatch Gallery. This was probably my very favorite manicure from this year. I’m slowly easing into the trend of doing different designs on different fingers. I really like that this gel polish manicure has different designs on different fingers, but it also has the same color throughout. Maybe it’s because I have OCD, but I really like the continuity. I’ll be honest, I am probably going to use this same formula again. Nail art on the middle finger, simple nail art on the ring finger, and simple nail art on the thumb that is similar to the ring finger. What do you think of this formula? 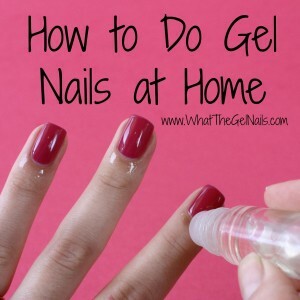 Subscribe Now for more gel polish nail art from What The Gel Nails. I think this is beautiful and very classy!! I also think that I could “live” with this for 2 weeks. Being a (self-diagnosed) sufferer of OCD, a lack of uniformity in my manicure can…get irritating! 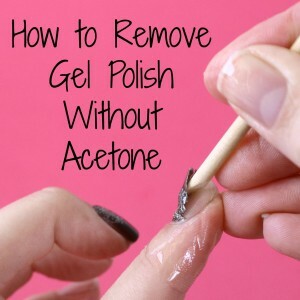 And yet a “plain” manicure seems boring now! So what’s a gal to do?!! !